Why is it that as much as SEO changes, it still remains the same? What Can Content Marketing Learn from Stephen King? Buyer persona profiles seem to be in fashion these days with the push for content marketing to become relevant and compelling, not keyword stuffed and boring. Creating content, whether that is writing blogs, interacting on social media, filming videos, creating infographics- is all just storytelling in many forms. Stories need characters, and the function of a buyer persona is the character in your business' story. You have likely heard all about content marketing and how crucial it is to SEO now. If you haven't, do a quick search on "Google Penquin and Content Marketing", that should get you caught up. (or you can just take my word for it). 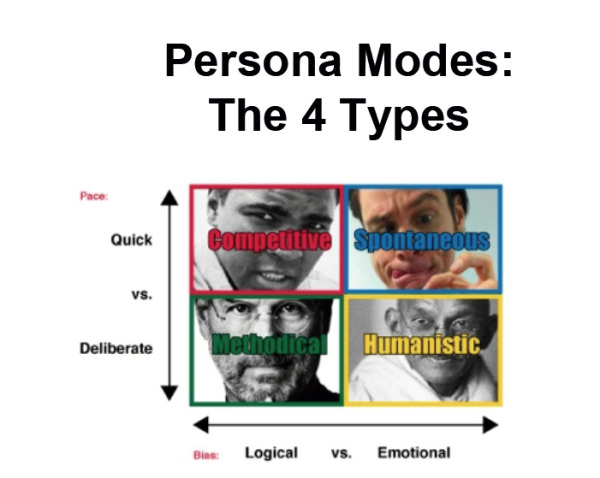 Recently I explained how using buyer persona modes for sales and marketing strategy was like watching your favorite TV show series. You get to know and understand the characters by their mannerisms (ie: analytics, social media). You start to identify and empathize with them, even if they are a bad guy. 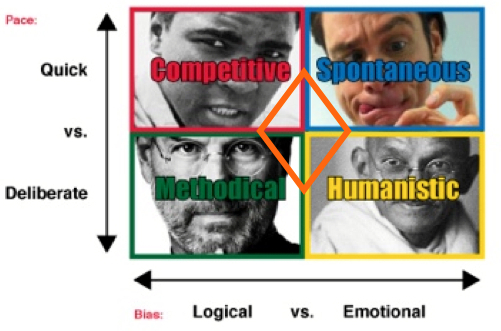 CEOs- Are Your Buyer Personas Just a Figment of Your Imagination? As you develop your ideal customer profile, how do you know if it is realistic? I have to admit, the most nerve wracking part of what I do is this question that is always on the forefront of my mind. It must be how professional matchmakers feel when they set people up. 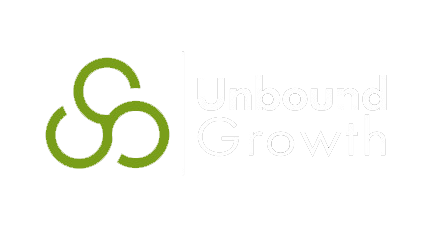 This blog is a home for the business growth lessons that we and our associates and clients have learned from the front lines. Access the worksheets, recordings, and slide presentation with notes for sample sales and marketing training we use.